Angel Lacalle, S/N, 46800 Xativa, Spanje. 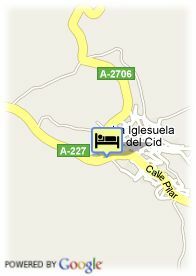 This is a functional and comfortable hotel in Xativa. The murta hotel is a friendly establishment with a family atmosphere which offers a quiet and pleasant place for all the guests. It is located in the center of the lively city of Xativa, at just 55 kilometers from Valencia capital. The murta hotel disposes of modern and complete facilities such as restaurant, snack/bar or social lounges. Furthermore, it has a nice outdoor swimming pool, ideal to have a rest and enjoy in the hottest days. 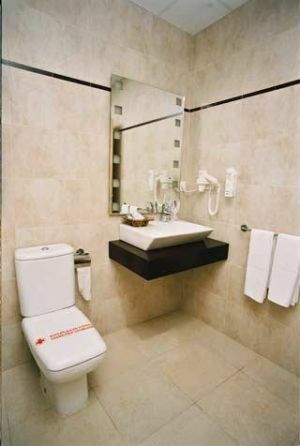 Its rooms are light and very pleasant, and they offer all the necessary for the guests' comfort and rest. A perfect time just a step away from Valencia and its entire cultural and recreational offer.